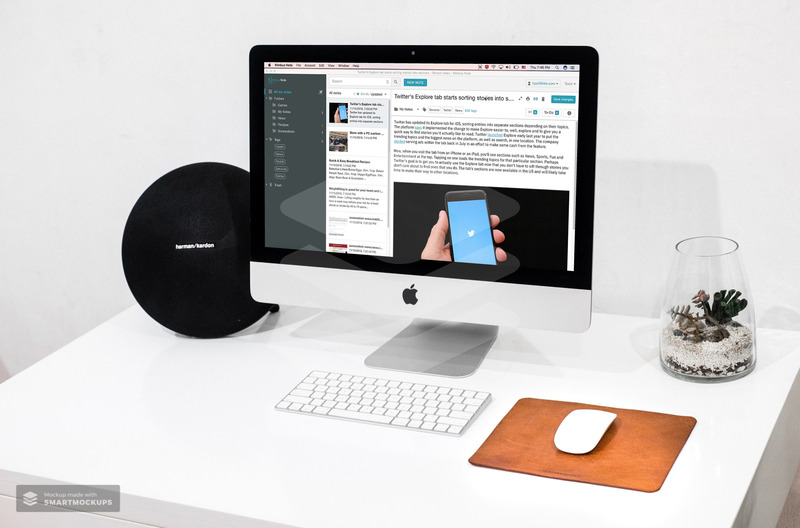 We are pleased to announce the release of Nimbus Note for Mac. This version of this app is based on our popular web client, so if you’ve used Nimbus in your browser, you’ll have no trouble figuring out the new app. 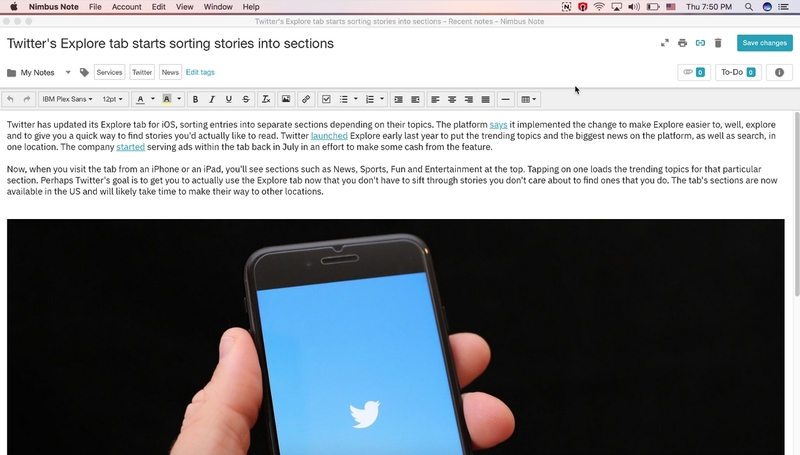 – Creat and edite notes in a convenient editor. – Add notes to different file types (pictures, archives, documents, etc.). – Orginize notes using folders / subfolders and tags. – Manage your time with task lists. – Offline access your notes when you’re offline. 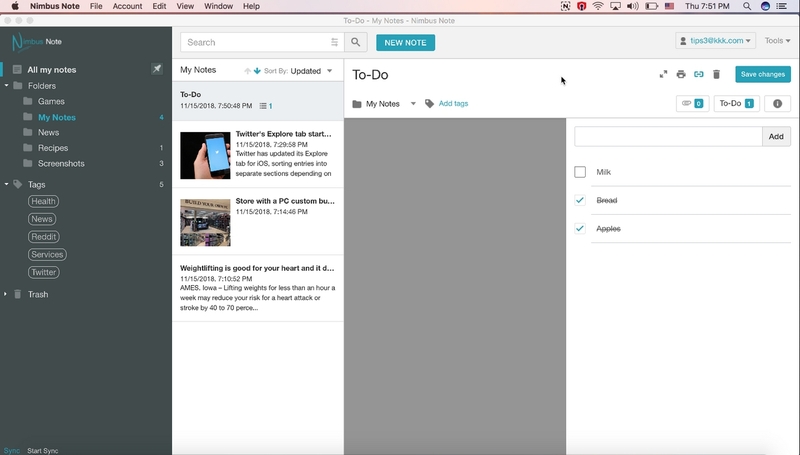 – Synchronize notes across your devices. – Share notes with other people through public links. 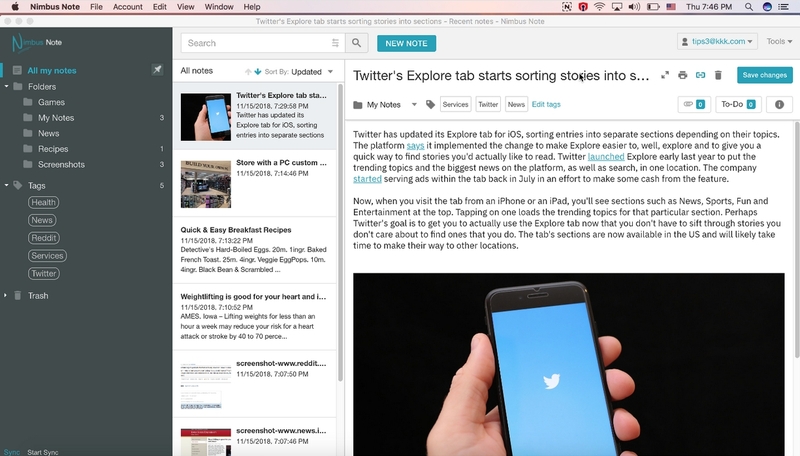 – Search for text in notes, images, and attached documents. We have done our best to make Nimbus Note for Mac the best it can be. However, since this is the first release, there may still be some bugs. If you have an issue, please let us know quickly so that we can fix it. « PREV There are no indispensable people. Or are there?